Have you been thinking about starting a business so you can travel? If you're not passionate about growing your own business, you should ABSOLUTELY NOT start a business! 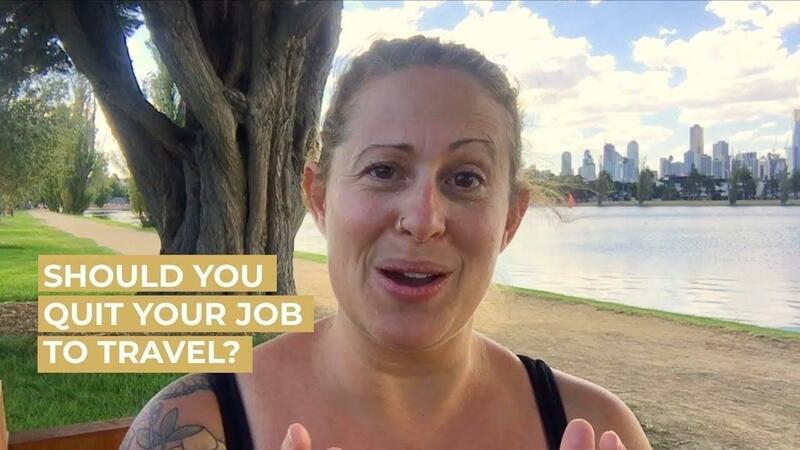 If you want to travel, you can just look for remote work - it's a lot easier! If you're sure you're in it, I'm sharing a few of the tips for getting started with your workanywhere business BEFORE you hit the road.